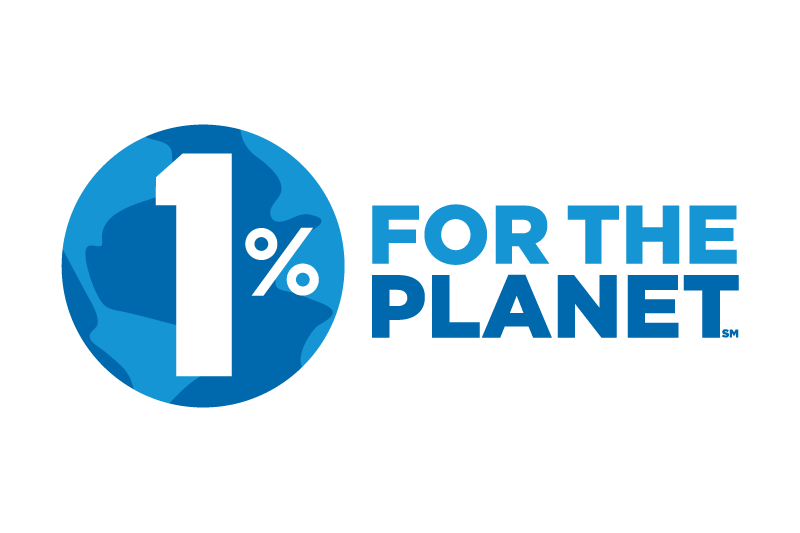 We finalized our 2017 1% For The Planet grants. We have been giving through 1% for 11 consecutive years and our donations to approved environmental nonprofits has totaled more than $50,000. This year, 38 approved nonprofits received financial donations totaling more than $6,500, a 15% increase over last year. Check out our community page for a full list of the organizations that we support and more details about the program. These nonprofits all received grants for 2017. Our donations have a direct impact on these organizations and their missions.